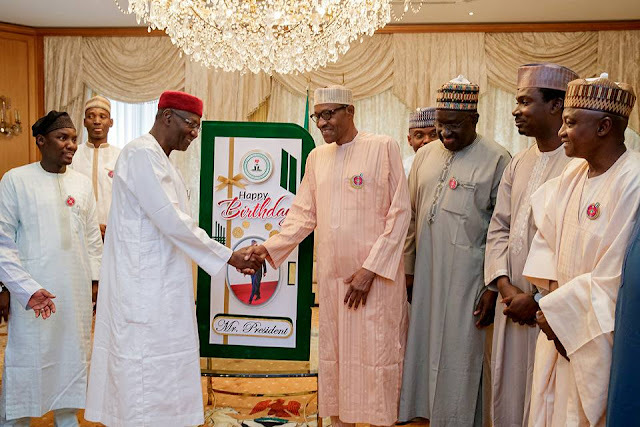 Birthday celebrations have begun at Aso Rock as President Muhammadu Buhari clocks 75 today. 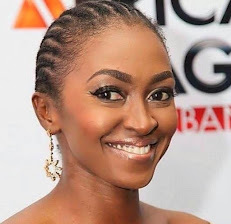 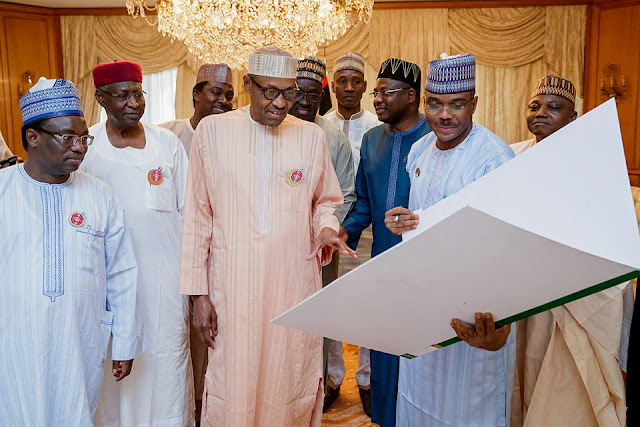 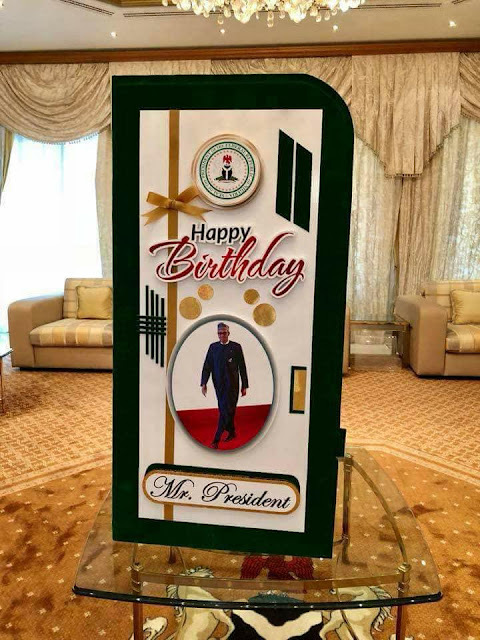 The number one citizen in Nigeria – was given a giant birthday card as his aides and friends gathered at the presidential villa to mark the special day. 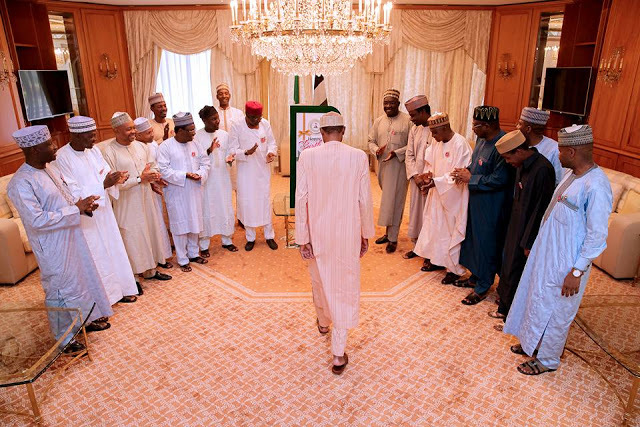 Happy birthday to Mr. President.